T Galleria by DFS is the world’s leading retail destination for international travelers, and local residents, seeking the world’s finest brands. We offer a luxurious atmosphere, and an incredible shopping experience with incomparable services. 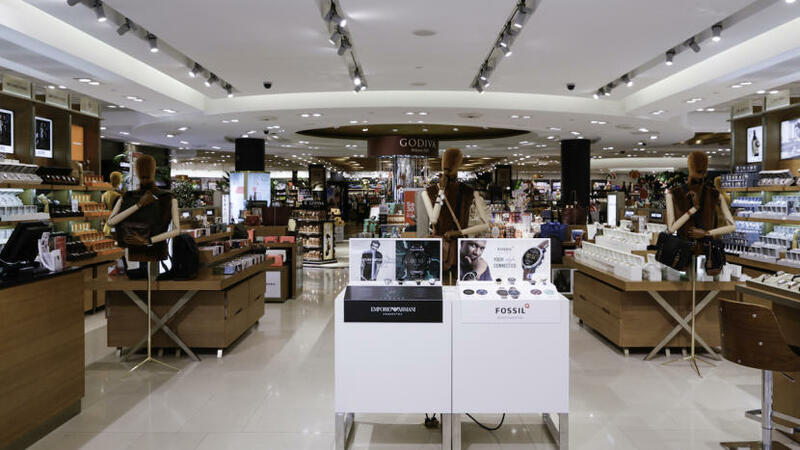 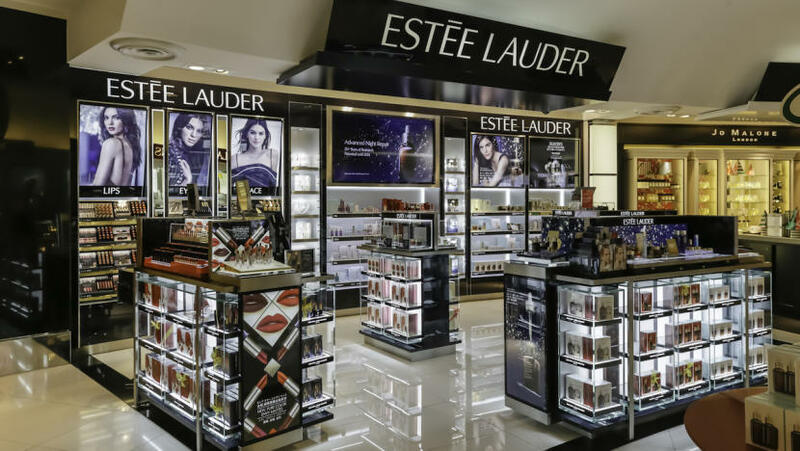 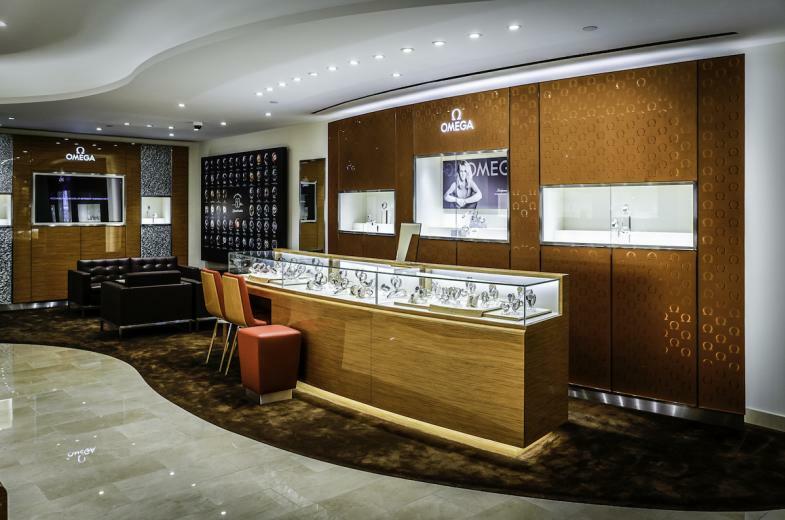 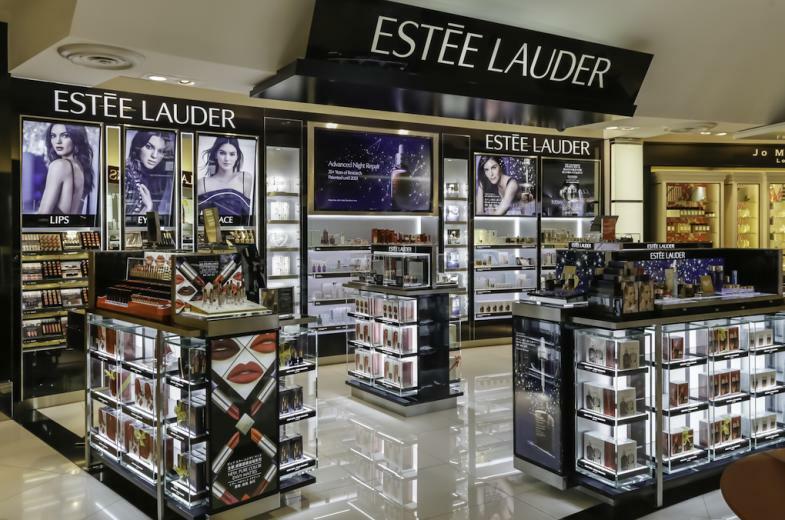 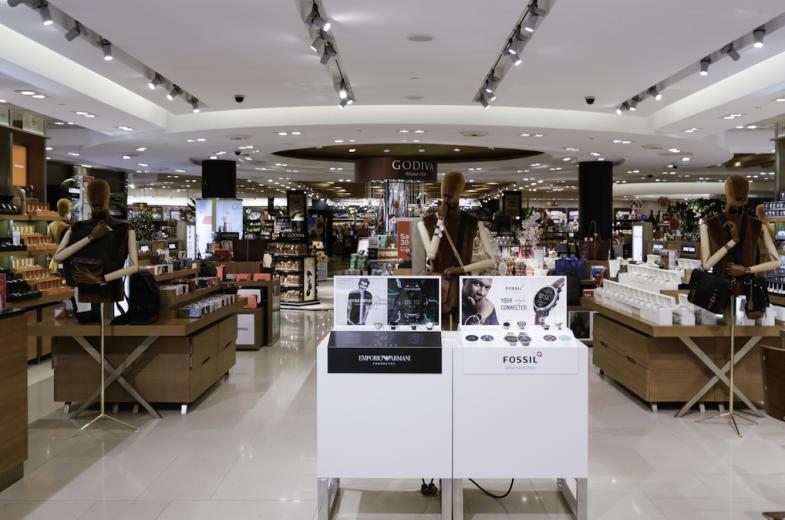 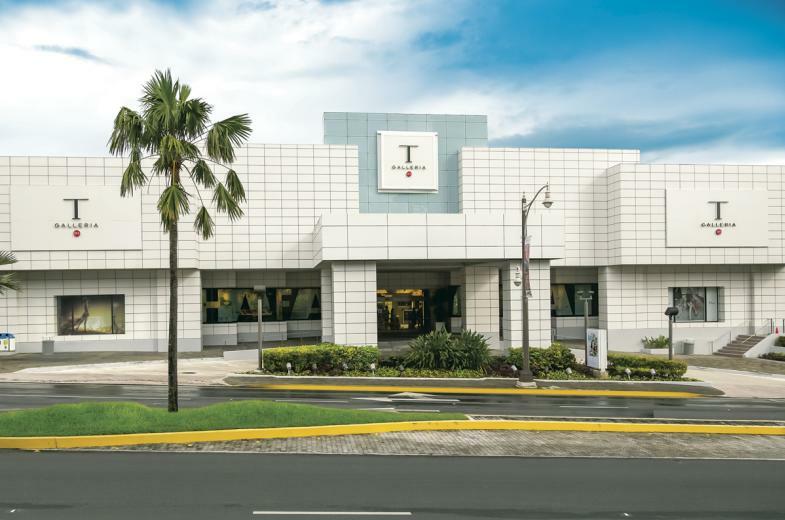 Boasting the Largest Beauty and Fragrance Hall in Guam, you’ll find many luxury names and new favorite brands, all conveniently located in the Galleria. 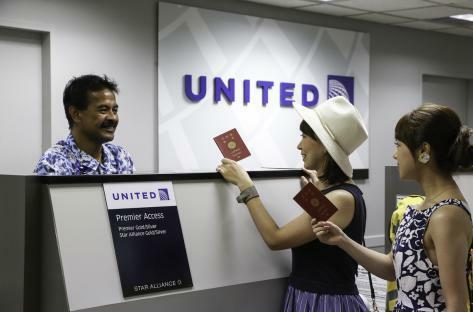 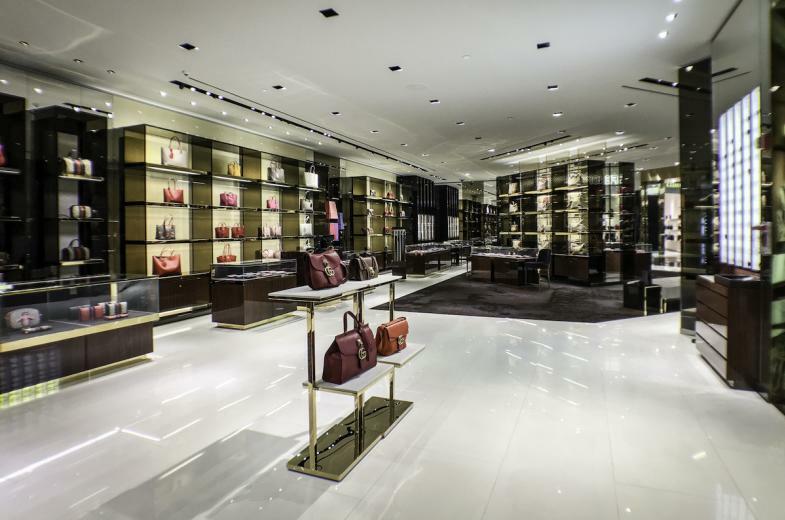 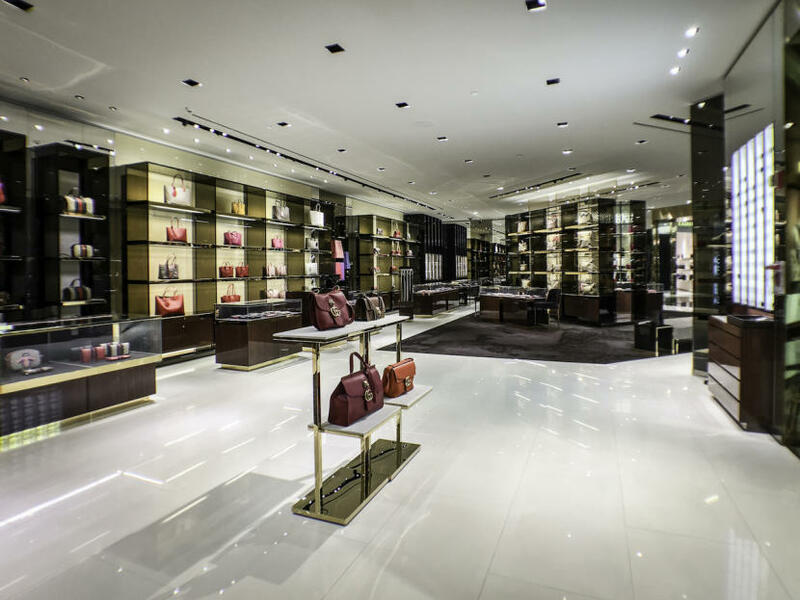 Friendly associates are ready to assist you with all your luxury shopping needs. T Galleria by DFS, Guam offers duty-free shopping amongst the widest variety of brands and exclusive products.